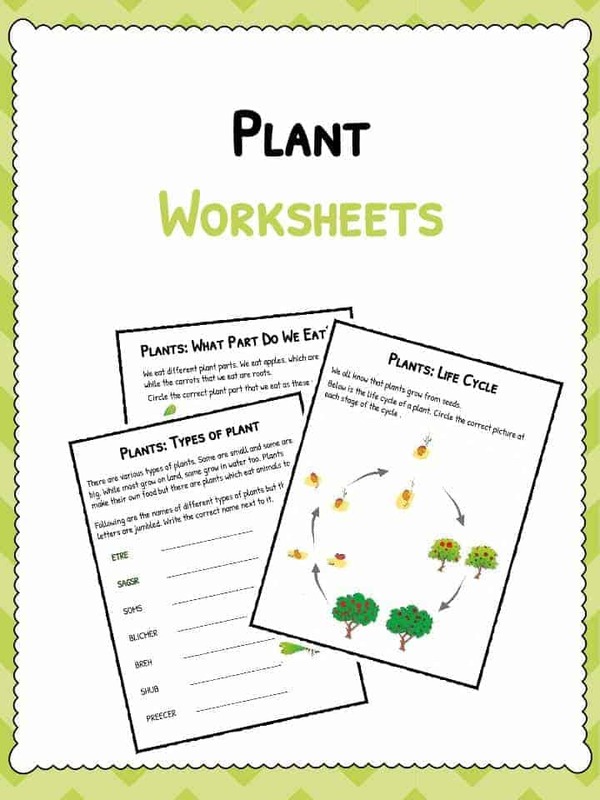 This bundle of plant worksheets contains 7 ready-to-use plant activities to teach students about the plant lifecycle, what parts of plants we use, where you find them, and more. 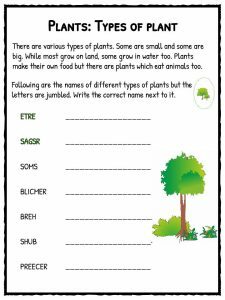 In this activity, students will label the different parts of a plant, unscrambling the anagrams to help them. 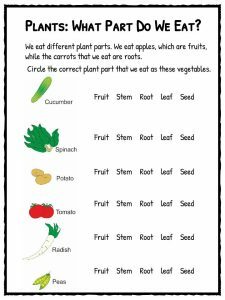 In this activity, students will learn about the parts of a plant and must circle the correct part of the plant that we eat as vegetables. Plants are living things and need various things to grow. 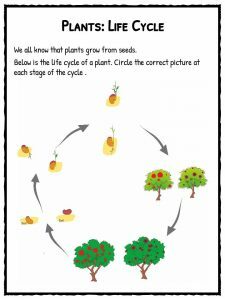 In this activity students will circle what the plants need and cross out the rest. There are various types of plants. Some are small and some are big. Students will unscramble the anagrams to find the different types of plant. Where Do You Find Plants? Plants are found all over the world. 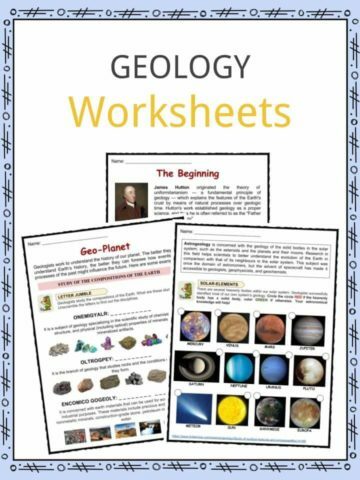 Students will match up the plant with the correct environment using these printable match up cards. We all know that plants grow from seeds. 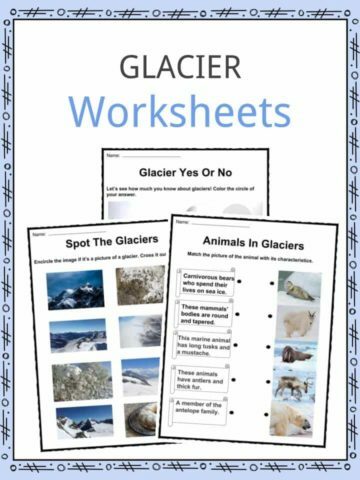 This activity will demonstrate how the plant life cycle works and students must identify the correct image for each stage of the lifecycle. Plants give us food and the vital oxygen that we breathe in. 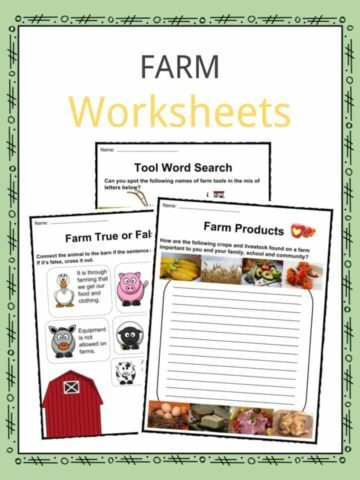 Students will connect the products that we use from plants to the tree in this diagram activity.